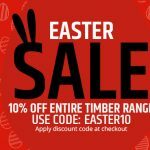 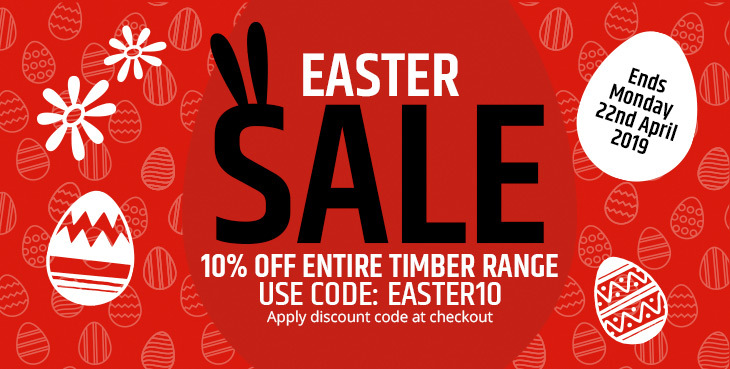 Home Archive by category "Wooden Planters"
Easter Sale – 10% Off Our Wooden Planters! 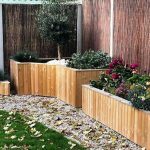 Here at Taylor Made Planters, we pride ourselves on working with the very best timber so it’s only natural that we work with Accoya Wood. 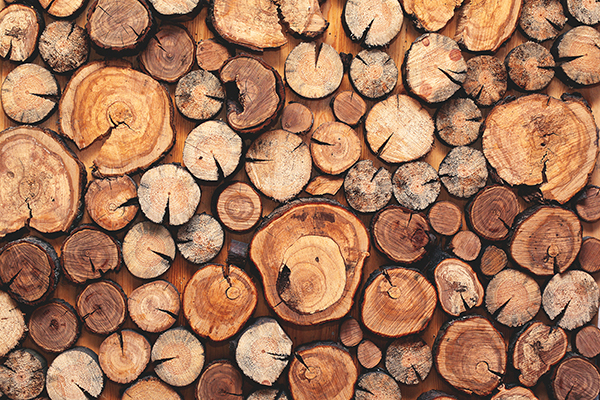 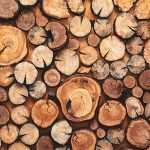 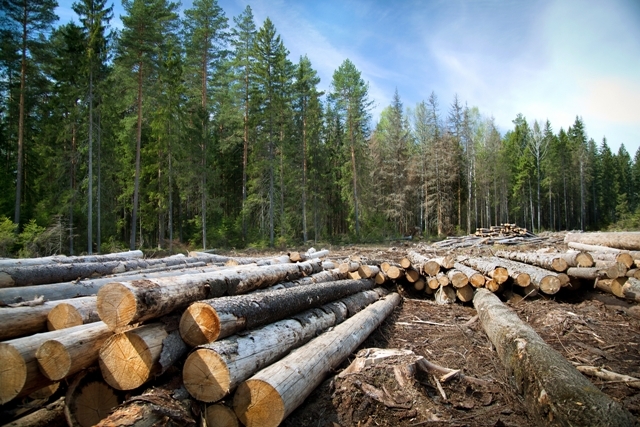 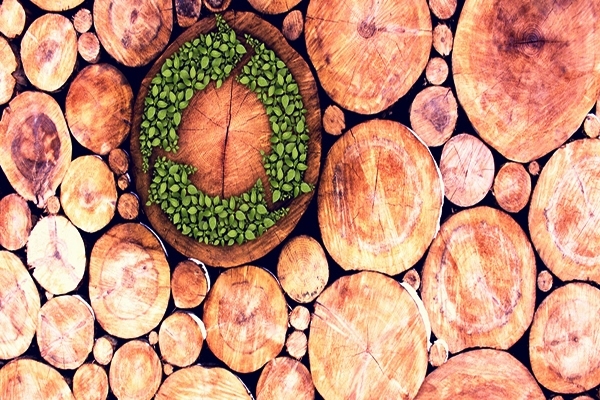 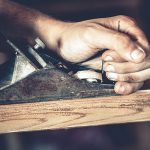 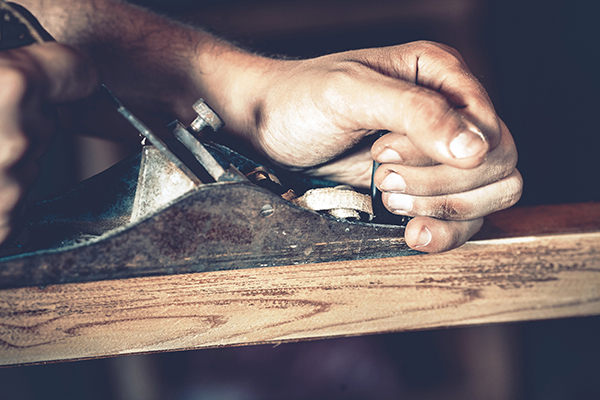 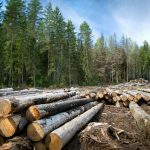 Hardwood and Softwood – What’s the difference? 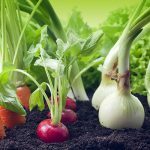 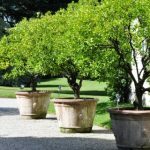 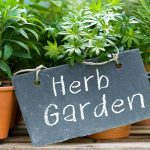 Extra Large Garden Pots You Will Love!